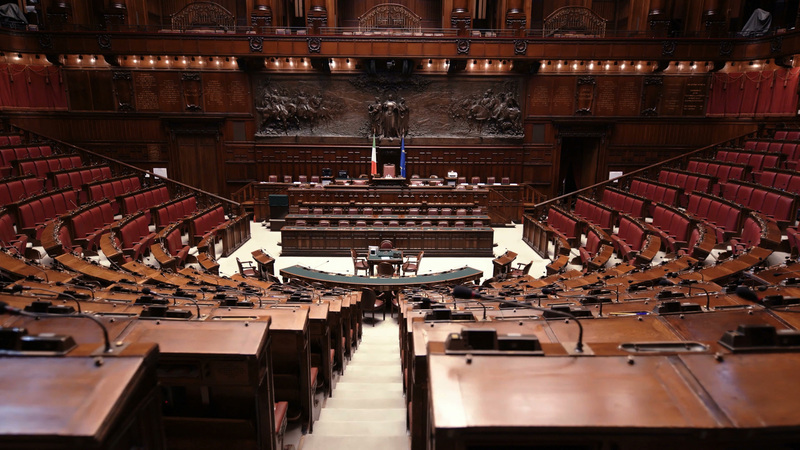 The Montecitorio hall. 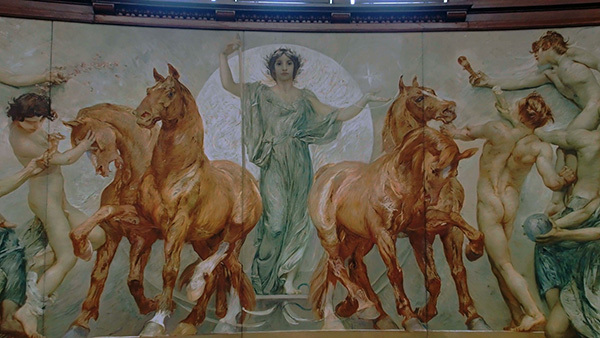 A Century between Art and History is a journey between past, present and future. A journey of wonder and knowledge at the roots of the historical and cultural identity of our Republic. 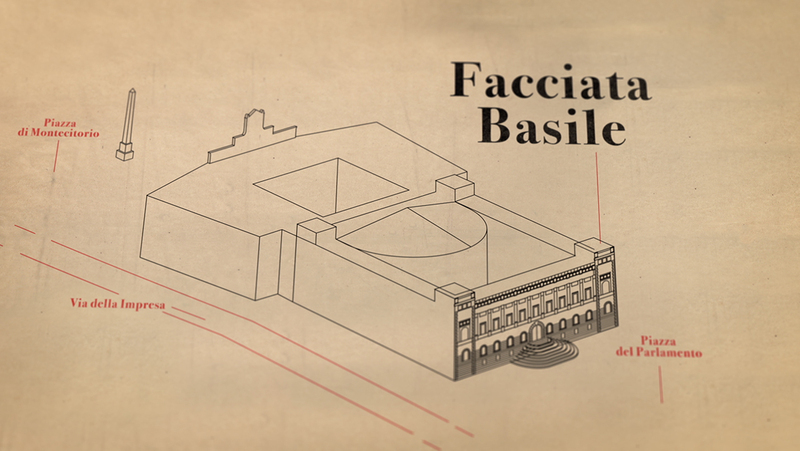 On the occasion of the celebrations for the centenary of the Hall designed by Ernesto Basile, our documentary attests the extraordinary interlacement of art and history that distinguishes the Montecitorio Palace. 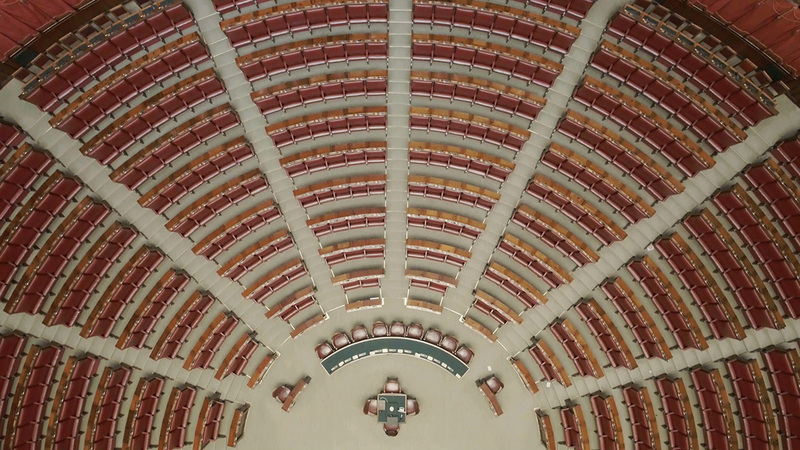 An exclusive production created for Sky Arte in which events and characters of Italian history are outlined while wandering through rooms and corridors, in a virtual tour that goes from the imposing façades to the splendid Hall. 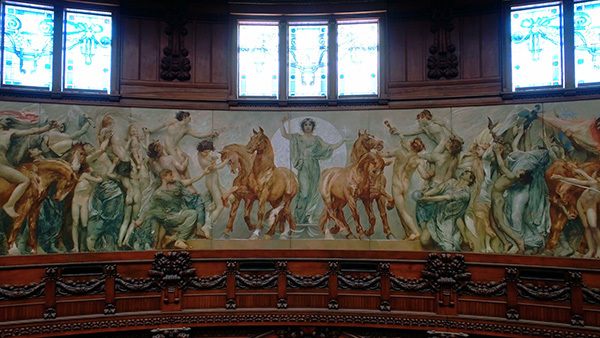 When the architect Ernesto Basile, brilliant and talented artist, conceives another wing, he seeks for a perfect balance among the great tradition of classicism, the legacy of Roman Baroque, and the new art, the Art Nouveau, descendant of European and contemporary ideals. 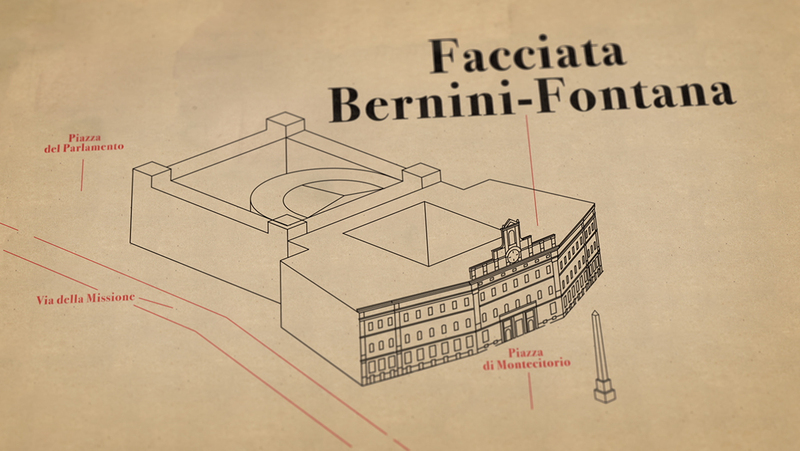 Through the contribution of officials, journalists, architects, artists, art historians, of institutions and architecture, there emerges the fresco of a Parliament unique in the world, where every detail is thought to give a modern meaning to the monumental building of Bernini. 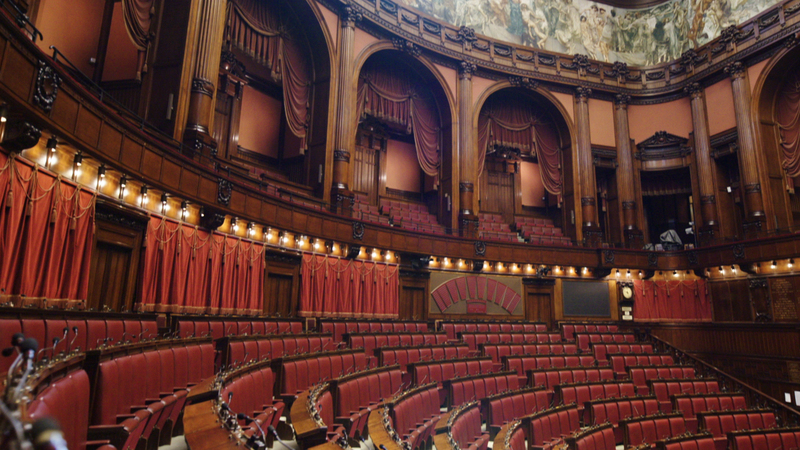 The crew filmed in Montecitorio during the central week of August, out of the frenzy of parliamentary life, in totally extraordinary conditions. This is why Montecitorio is not shown as an institutional background, but springs to the foreground in all its beauty. This shift in perspective is achieved also thanks to the overlap between shootings and original drawings and to deepening moments in animated graphics. The elusive symmetries, the whiteness of the marbles and the brown tones of the wooden claddings, the reflections of the skylights and the patterns of the floors… we chased for days the perfect framing, in an attempt to capture and return the double soul, Baroque and Art Nouveau, of the Montecitorio Palace. We hope to have succeeded.